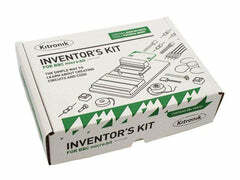 With that in mind, we designed Crickit - That's our Creative Robotics & Interactive Construction Kit. 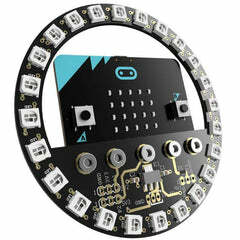 It's an add-on to the BBC's micro:bit that lets you #MakeRobotFriend using MakeCode or Arduino. 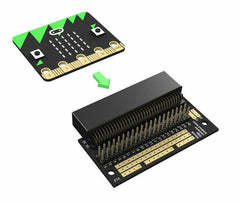 Please note at this time that MicroPython is not supported yet, just MakeCode & Arduino!